Welcome to the Womanly Art of Leadership Sessions! 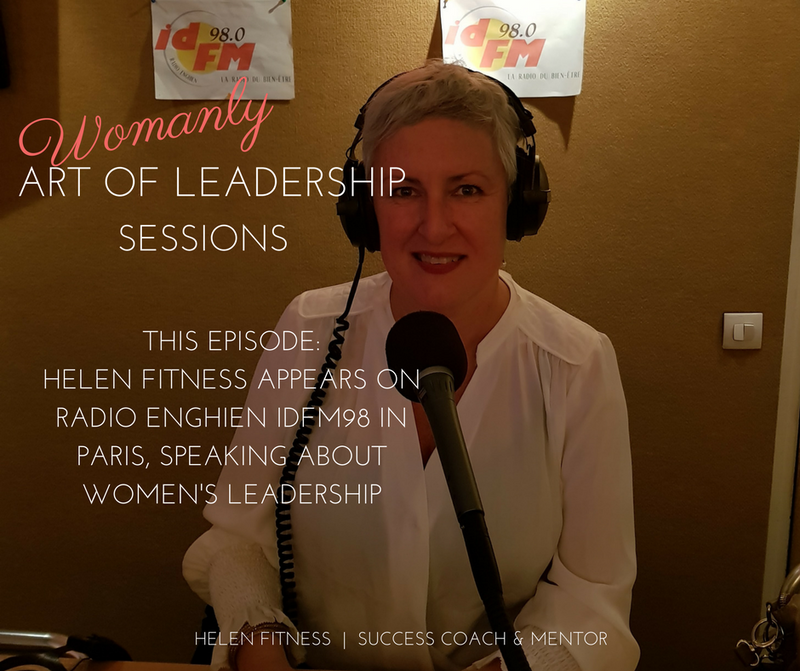 Welcome to this week’s Womanly Art of Leadership Session. And this is my first ever podcast. I’ve been cogitating starting a podcast for years. As a student at school in NZ I would pretend to be a DJ with my brothers with phone-in guests on the show. At college I was involved in the school radio station, playing angsty 80s music and punk. I thought I was dead cool, though I was really kind of nerdy. The seed of an idea to do an audio show was there all those years ago. There is something about audio shows that open the mind and tickle the imagination and creativity.